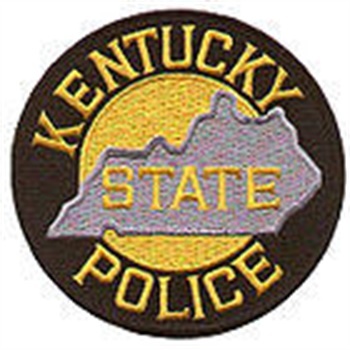 As state agencies brace for spending cuts to cover an estimated $1 billion budget hole, Kentucky police Commissioner Rick Sanders is asking for more money to replace aging cars and equipment. He is urging lawmakers to consider his agency's "dangerous" predicament: worn-out cars, a manpower shortage, and relic rifles, reports the Courier Journal. As a trooper recently rushed to help another trooper who had been stabbed, his cruiser's transmission fell onto the interstate with a thud. Desperate, he ditched the car — which had accumulated nearly 200,000 miles — and began to run until someone picked him up. "He was trying to get to that trooper to help save his life," Sanders told lawmakers during a recent hearing before the state House Budget Review subcommittee on Justice, Public Safety and Judiciary.